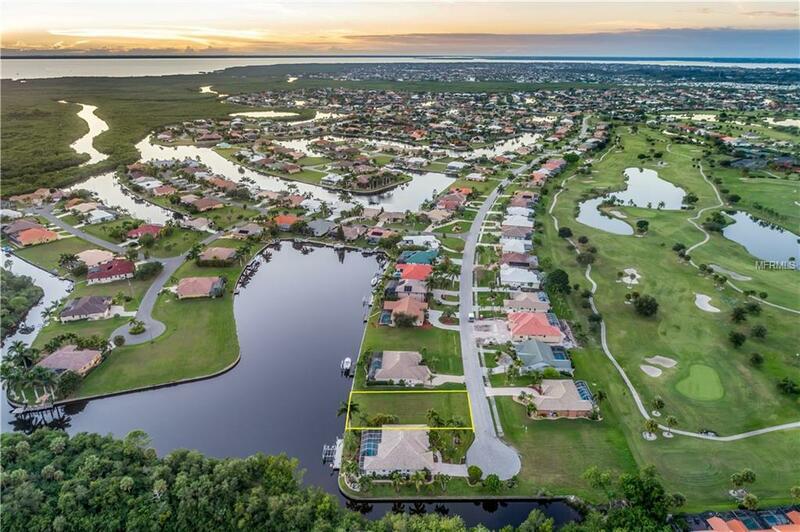 GORGEOUS EXPANSIVE WATERVIEW WITH SOUTHERN EXPOSURE: This EXTREMELY RARE parcel offers breathtaking spacious open waterway views with majestic nature preserve beyond. 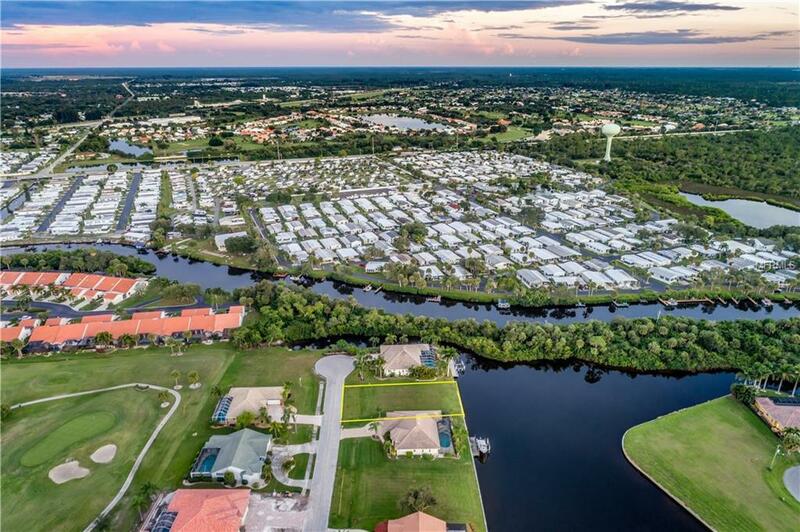 One of the most desirable locations in all of Burnt Store Isles, the unparalleled home site features a southern exposure for watching sunsets, nestled neighborhood away from major thoroughfare and a convenient cul-de-sac. 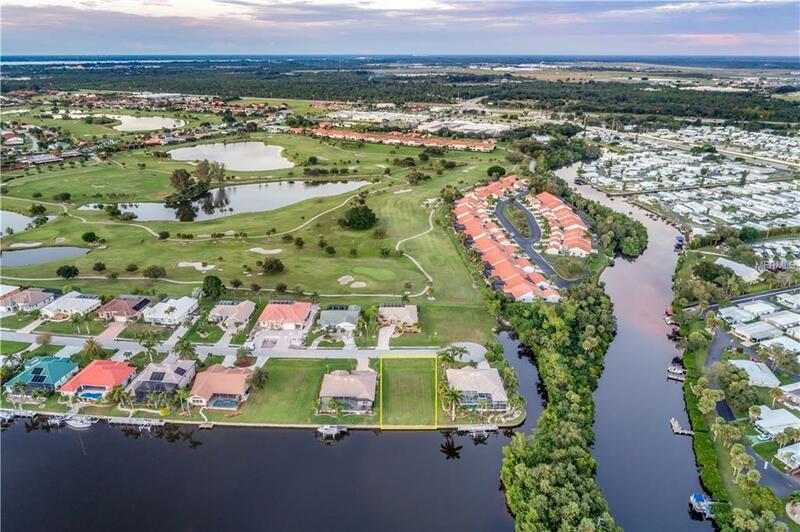 Enjoy all that Florida has to offer with SAILBOAT access (no bridges) to Charlotte Harbor via Alligator Creek in your backyard and golf at the Twin Isles Country Club (par 72 championship golf course) right around the corner. Free of obstructing utility poles or wires, the cleared property is ready for construction, compete with seawall in place. City water and sewer utilities are available. 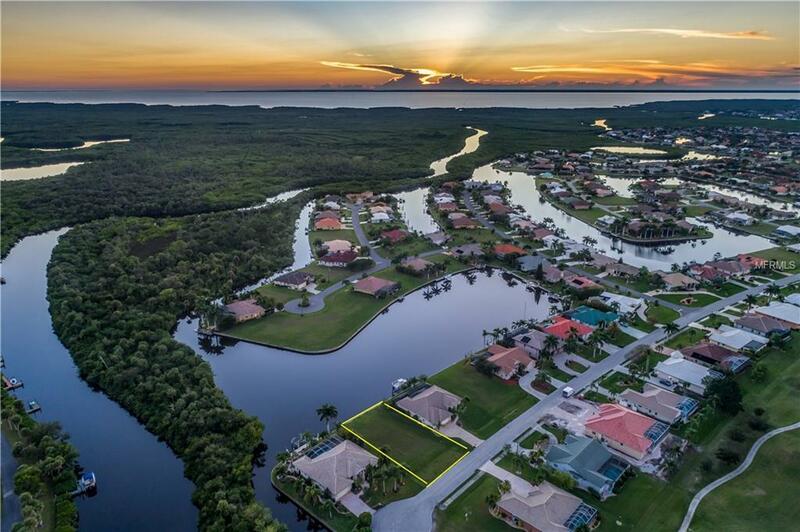 Burnt Store Isles is a deed-restricted waterfront & golf community located only a short distance to shopping, restaurants, Fisherman's village, banking, hospitals and the famous downtown historic district of Punta Gorda.